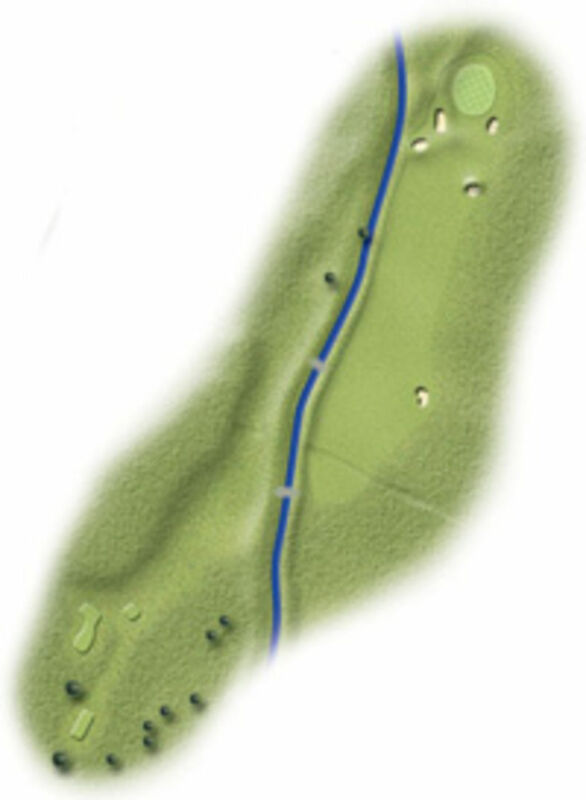 This 408 yard par 4 has a ditch running diagonally from right to left which has to be negotiated off the tee. Go too far to the right and if you do not run out of fairway you have a long second to a blind green. Beware the pin cut on the left.